Before 'modular' playstructures , playgrounds consisted of mostly free-standing playground items: swingsets, see-saws, merry-go-rounds, and play climbers often called 'monkey bars'. 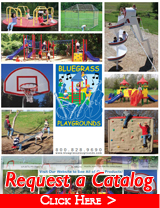 Recently, traditional playground climbers are becoming more popular since they cost less than modular playground equipment. Promoting old fashioned physical ability on the playground not only combines play with muscle development ,upper arm strength, it promotes individuality and even helps to curb against childhood obesity. Our 'Hercules Climbers', Corral 'The Mini Course', Aztec Climbers , outdoor fitness equipment , horizontal ladders , pole climbs , chin bars etc. 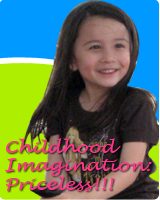 can be purchased for a fraction of the cost of a modular play system. 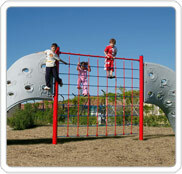 Kids often congregate at and around playground climbers , demonstrating that physical play often leads to 'social' play.